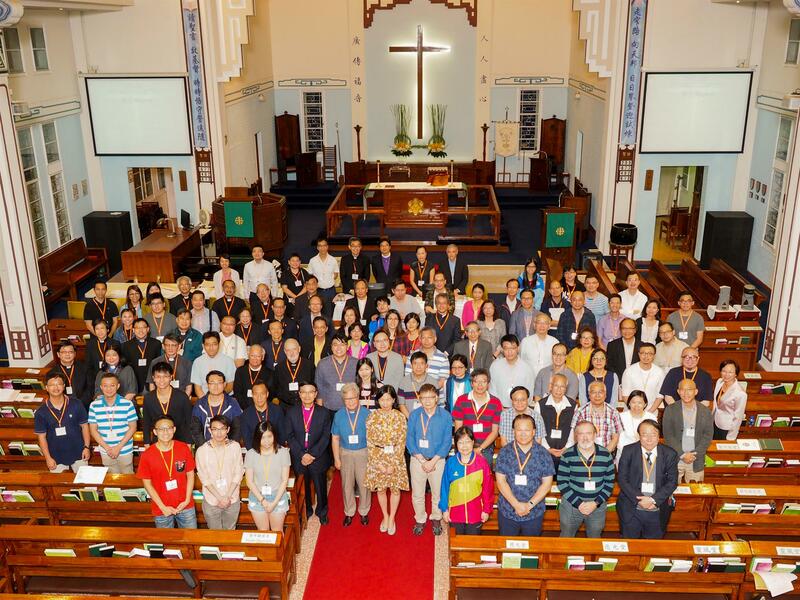 The Diocese of Eastern Kowloon’s eleventh diocesan synod was held 11–12 November at the Holy Trinity Cathedral. 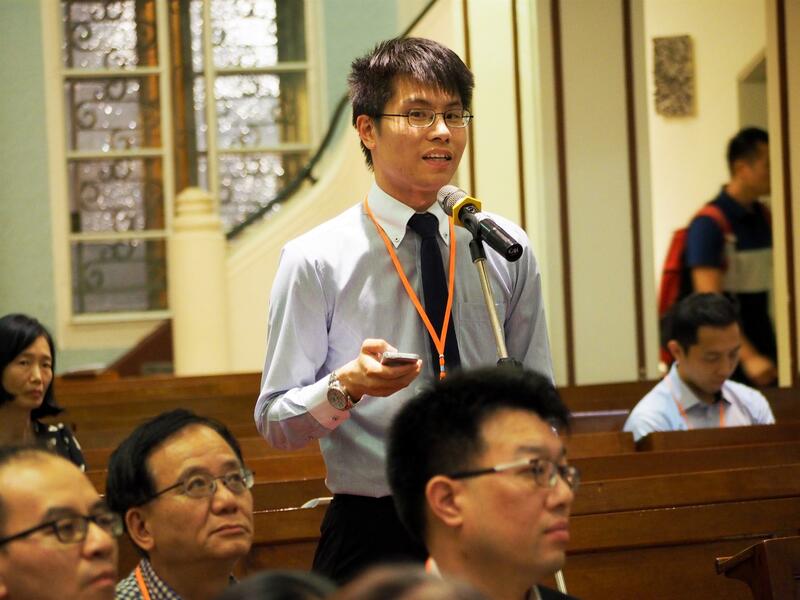 The meeting saw the adoption of the only motion raised and offered the participants an opportunity to discuss, as an adjournment debate, how to fulfill their roles as companions and as witnesses, two of the Six Marks of Discipleship promulgated by the Revd Dr John Kater in a Lent book he has written for Hong Kong Sheng Kung Hui. In its report to the diocesan synod, the Standing Committee mentioned that St Titus' Church would be made the twelfth parish in the diocese on 26 January 2019, and that the Church of Our Savior’s application to be made a parish was being processed. On the other hand, Kei Lok Church and Anglican Little Singers, the children’s choir of the Diocese of Eastern Kowloon, had both dissolved having completed their historical mission. The motion passed was moved by the Standing Committee. It proposed the addition of paragraphs 10.4 and 10.5 to section 10 of the diocesan constitution, so that any changes to the provincial constitution, canons or standing orders that might affect the diocesan ones could be adopted in a more timely manner at the diocesan level. Paragraph 10.4 stipulates that when the General Synod makes amendments to the province’s constitution, canons, or standing orders that require the diocese to revise its constitution, canons, or standing order, the diocese’s standing committee shall make those revisions and report these changes to the diocesan synod at its next plenary and to all parishes and mission churches in the diocese in writing. Paragraph 10.5 states that all amendments made in accordance with paragraph 10.4 shall take effect once the Standing Committee has adopted them.